Here is a must try recipe for yourself and your whole family. After all who doesn't like pizza and who doesn't like fries? So what could be better then the combination of the two? 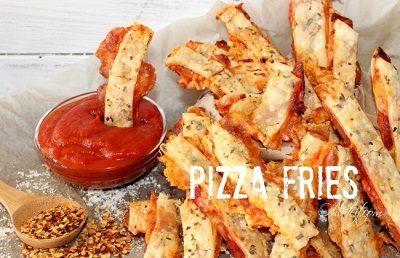 Pizza Fries!!!! Delicious and easy, you are going to love these tasty treats any time of the day.